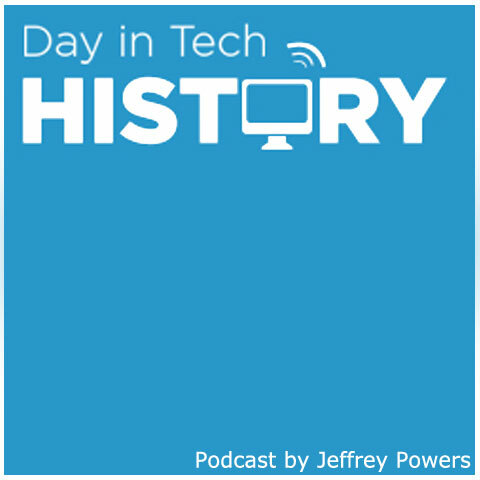 During non-leap years, this Day in Tech History episode will be for the 28th and 29th. 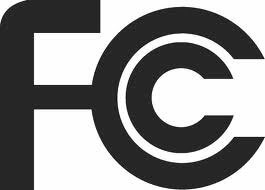 1966 (Feb 28) – With all these ways to listen in on a conversation, the FCC has to make a ruling to protect the rights of US citizens. They create the Right to Privacy act which bands evesdropping or direct and indirect use of radio – controlled devices.